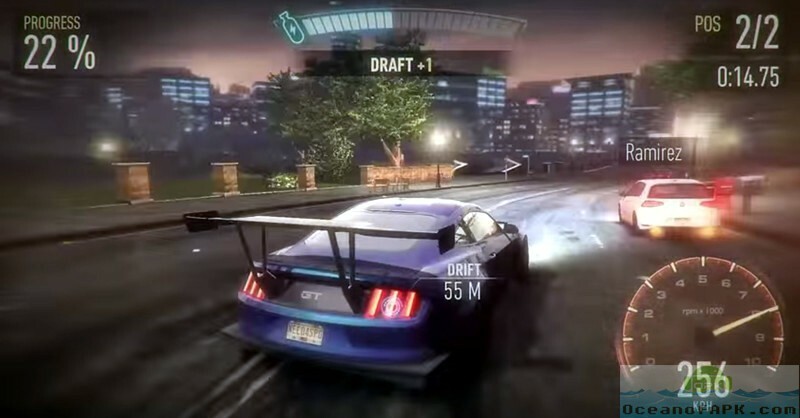 Need for Speed No Limits is a racing sim featuring traffic-weaving street racing, extensive vehicle customization, and adrenaline-pumping police chases. 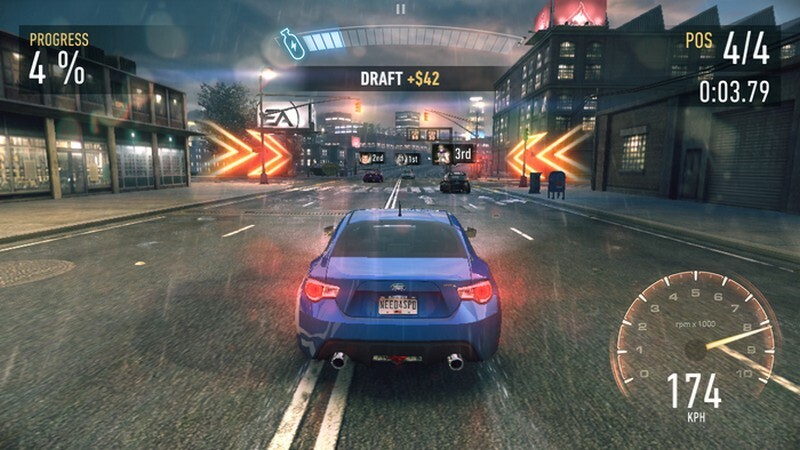 Microtransactions: Yes, there are optional in-app purchases. Classes: Learn the nuanced differences between the Super, Street, and Muscle car types. 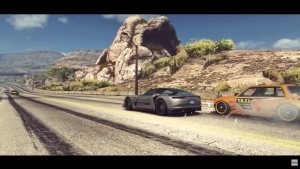 Top of the Line: Drive some of the newest and fastest autos on the market including the Ferrari 458, Mercedes AMG GT, and McLaren 650s! Maximized: Freely mix and match parts to find that extra little bit of competitive advantage. 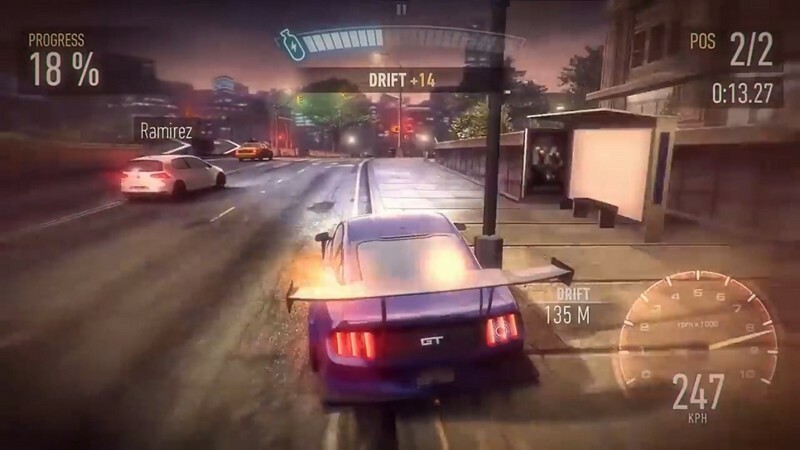 Blackridge Races: Zip through city streets dodging debris, launching over jumps, and even capitalizing on powerful Nitro Zones all over town. 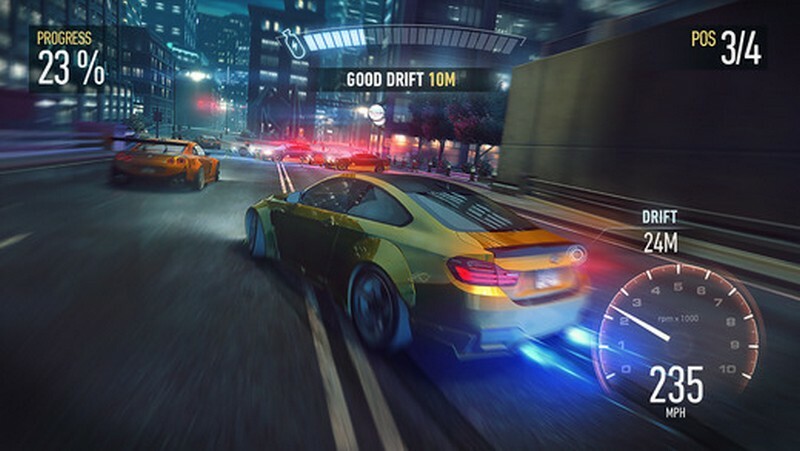 Packed Garage: Collect a wide variety of rides across 1000 unique challenges. 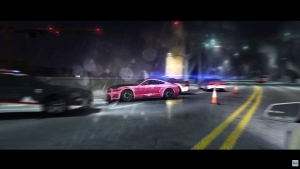 Need for Speed: No Limits introduces. . . Hot Wheels? You better believe it! This is definitely a thing that's happening! 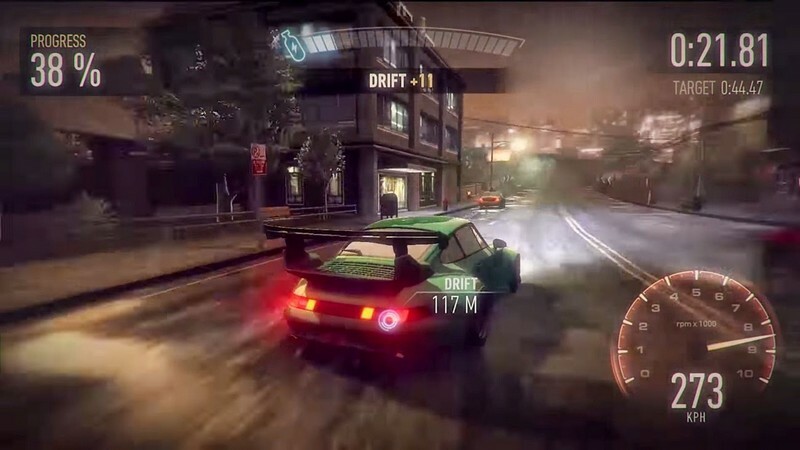 Need for Speed No Limits welcomes Lil' Wayne to the game! 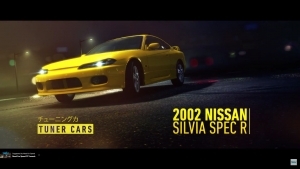 Two iconic JDM cars are coming to Need for Speed: No Limits! 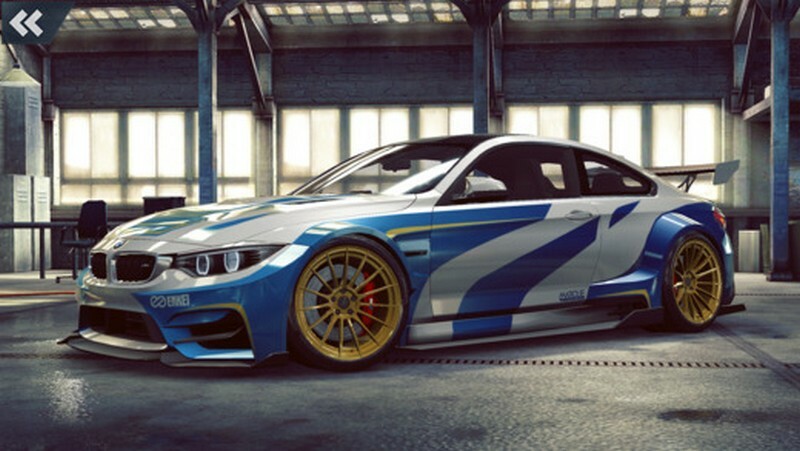 It's time for some hot Japanese Tuner Cars.